Need help with something you’ve seen on the site? Email me at: [email protected] or join my mailing list. Subscribe to our mailing list to receive your free expense tracker printable. Are you a brand interested in working with me? 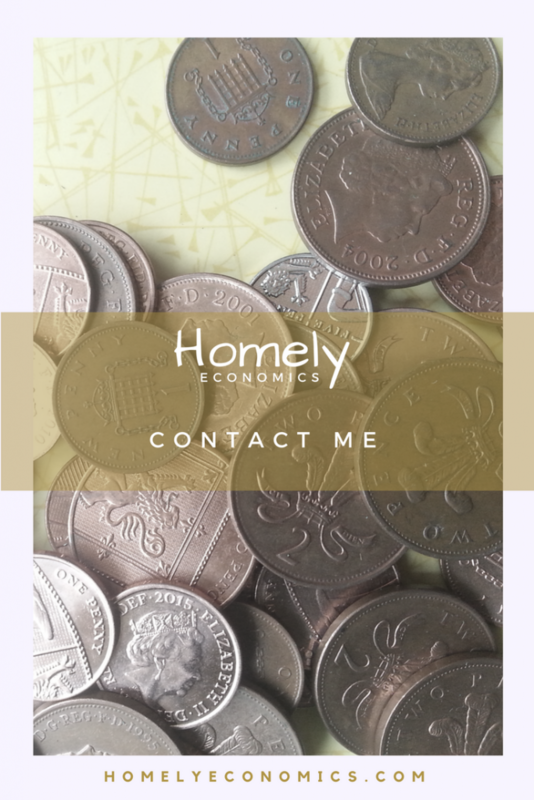 Homely Economics is a UK personal finance and family blog that focuses on managing money well and living a frugal lifestyle. 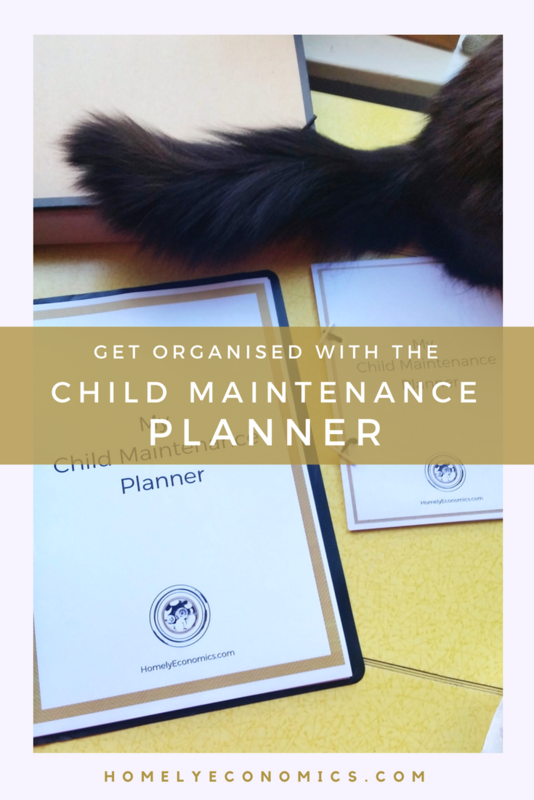 It is unique in the fact that it regularly features information and advice on child maintenance issues. I write with a distinctly personal voice, and contributions are also available from other family members as well. There are several ways to collaborate with me; get in touch to find out more. 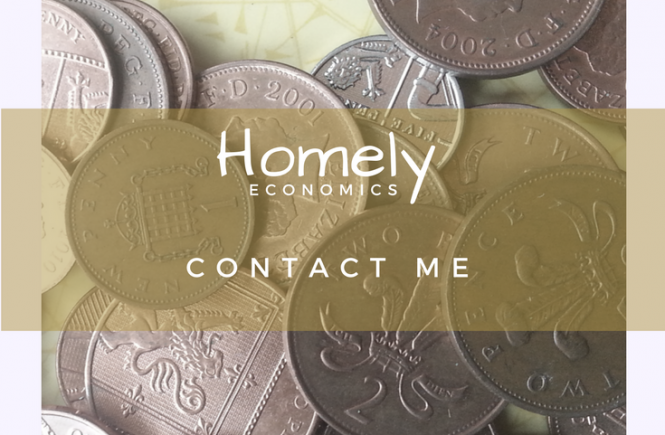 Interested in working with Homely Economics? Download my media kit.